Project Learning Tree (PLT) Canada fosters community interest in the benefits of environmental education and responsible management of Canada’s natural resources. We are committed to using the outdoors to engage youth in learning about the world around them—in urban, suburban, rural, and Indigenous communities, and using trees and forests as windows on the world to inspire action. 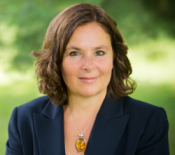 Kathy Abusow is President and CEO of the Sustainable Forestry Initiative Inc. (SFI), an independent, nonprofit organization dedicated to promoting sustainable forest management. In 2017, Kathy led SFI to acquire Project Learning Tree, an initiative that uses trees and forests as windows on the world to increase students’ understanding of the environment. 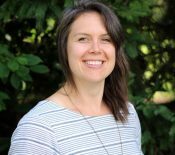 Jess is responsible for the strategic direction of Project Learning Tree Canada’s implementation and activities. She works to build partnerships in Canada to expand PLT Canada’s network. 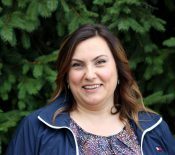 Mila is responsible for the leading the financial operations of PLT Canada, including reporting and compliance, in addition to supporting fundraising. 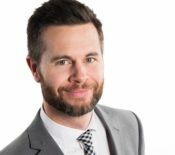 David is responsible for PLT Canada’s communications and outreach, helping to bring our Green Jobs to life. 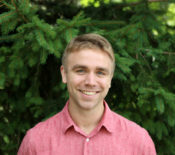 Zac manages the Green Jobs in Green Spaces initiative, which will provide over 1,600 youth in Canada with summer jobs through the summers of 2018 and 2019. 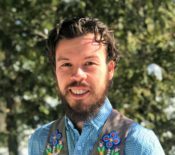 Paul is responsible for youth engagement for PLT Canada, in addition to leading the integration of Indigenous perspectives into our programming and content. 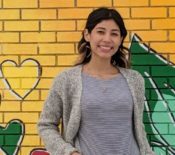 Maria is the Green Jobs Coordinator, helping us to support over 1,600 youth in 2018 and 2019 by providing administrative and communications support.